He can cry, turn his head, talk, has the body of a five-year-old boy and even has a pulse. 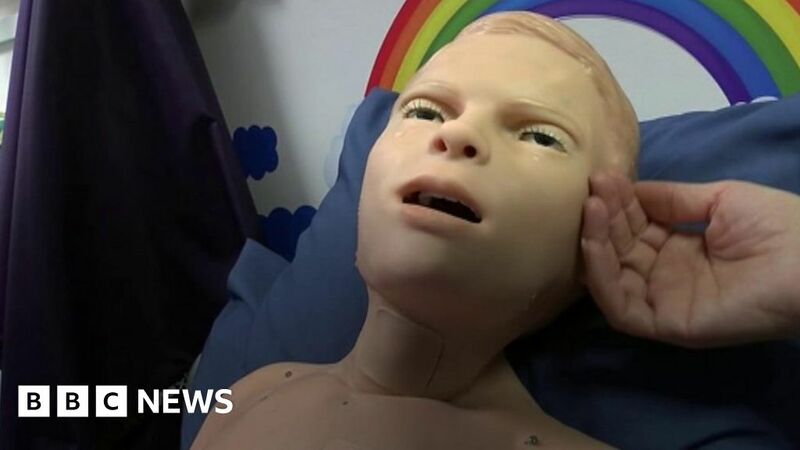 But Hal is not a child, he is a manikin designed for training undergraduate nurses at the University of South Wales. Tutors said he takes teaching to the “next level” as it allows students to practice realistic treatments and make mistakes without the pressure of a real-life situation.